Make sure you let those around you know you're now wearing a hearing aid. From a boost in confidence, to becoming a better conversationalist, hearing aids make a dramatic difference to those around you too. Enlisting the help of family, friends and colleagues during the adjustment phase will help provide the comfort and support you need for a positive transition. For many of us, our hearing has been in decline for years before hearing aids are fitted, and people have started to speak more loudly towards us to compensate. 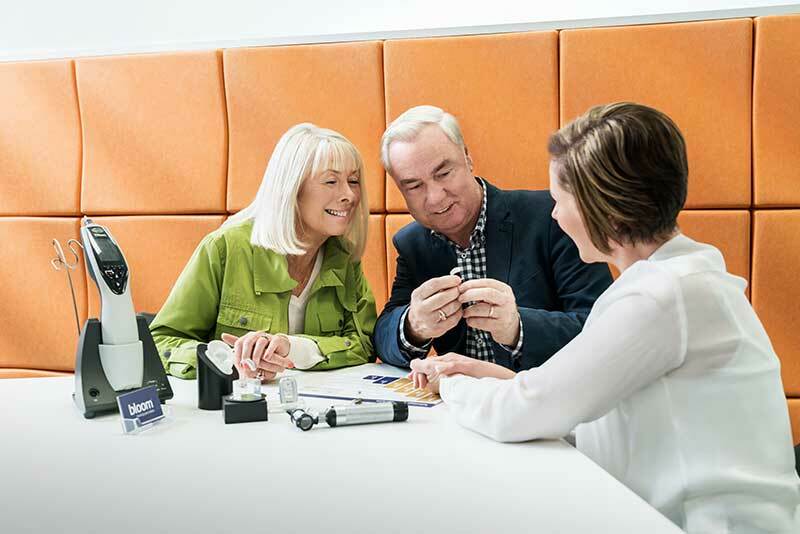 Once your hearing aids are fitted, ensure those around you know to speak to you at a normal volume. This will help you adjust to a more natural level of sound, as well as remind them to include you in group conversations where previously you might have preferred one-on-one discussions. Practice being an effective listener to those around you now that you have hearing aids. When there are a number of different sounds around you, practice shifting your attention from one to another. Let loved ones know you’re ‘all ears’ and prepared to listen, to provide the opportunities for these sorts of interactions. One of the positives of wearing a hearing aid is no longer having to strain to hear what people are saying. But if you still don’t catch every word, don’t be afraid to speak up. If you heard most of the sentence but just need someone to repeat one word, let them know. Eg. I heard the bit about going to the doctor’s appointment, but what time is it? As well as making sure you get the key information, it helps those around you learn for future conversations. Let people know you’re wearing a hearing aid to ensure they’re standing in the best spot for you to hear them. For most of us, this is directly in front so that the hearing aid microphone has the best chance of picking up what’s being said. Remind people that yelling something out while they’ve got their head in the fridge or from another room isn’t the best way to get their message heard, and can be a source of frustration on both sides. 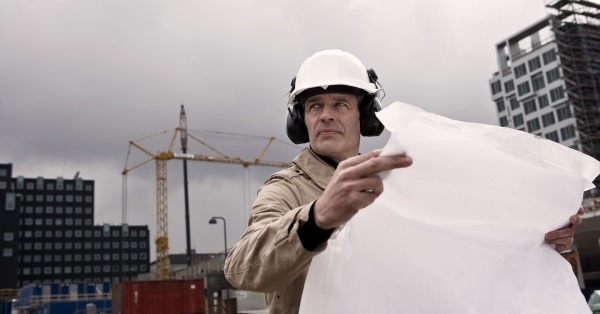 While it may seem a difficult discussion to broach, keeping colleagues informed about your hearing loss will help them communicate more effectively so you can feel more confident in the workplace. Whether it’s asking them to use email to communicate key details that you don’t want to get wrong verbally, to making sure you’re sitting in the ideal spot during meetings to best hear what’s being said. Also, there may be existing technology such as audio loops in conference rooms that you might not be aware of without informing people that you wear a hearing aid. Getting support from your family, friends and colleagues can be just as important as a good hearing specialist – you spend more time with them than you do with you hearing care provider.